Milk campaigns all over the world get the help of well-known celebrities to push their message of the importance of milk in a balanced diet. 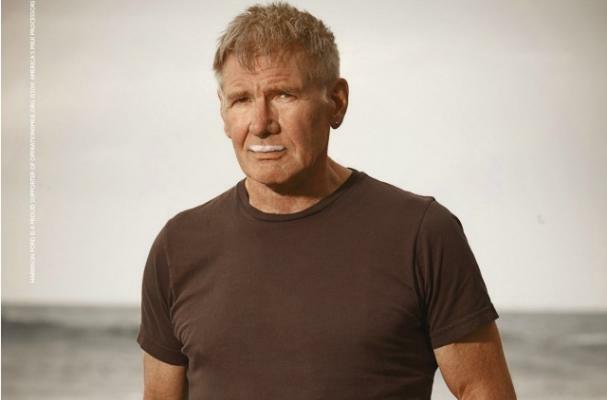 Check out the pages below to see a few celebs who sported milk mustaches and talked about their favorite ways to add a bit of calcium to their diets. COW'S MILK = NOT ESSENTIAL PEOPLE, ESSENTIAL FOR COWS. I don't think anybody should go dairy-free (unless they have a medical condition that requires it) but we should all be limiting dairy to a bit of grated cheese on pasta/veggies, or a bit of cultured butter, or even a bit of whole milk in our coffee. However, we have to remember that this is a treat and not "healthy".